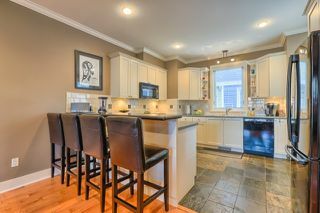 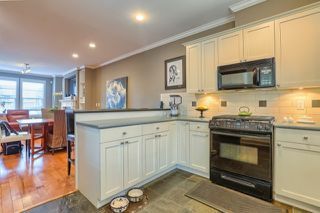 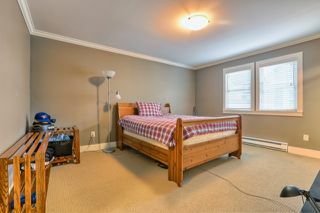 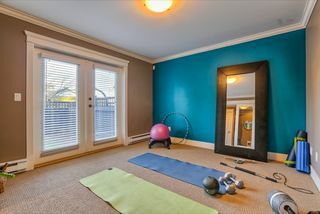 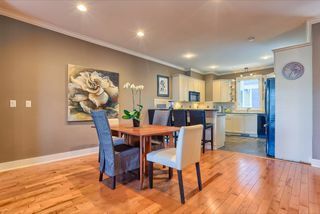 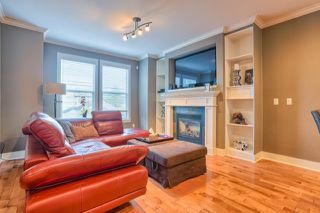 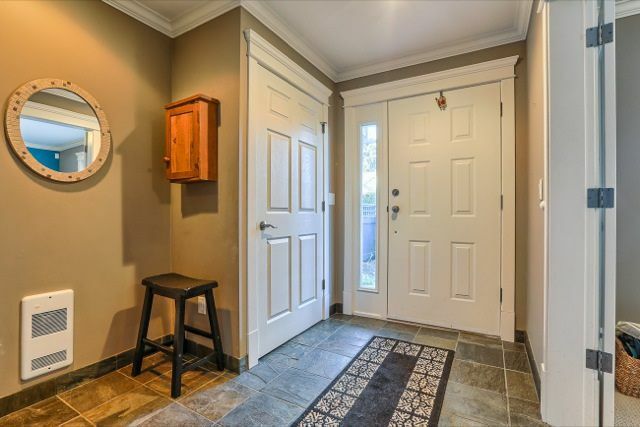 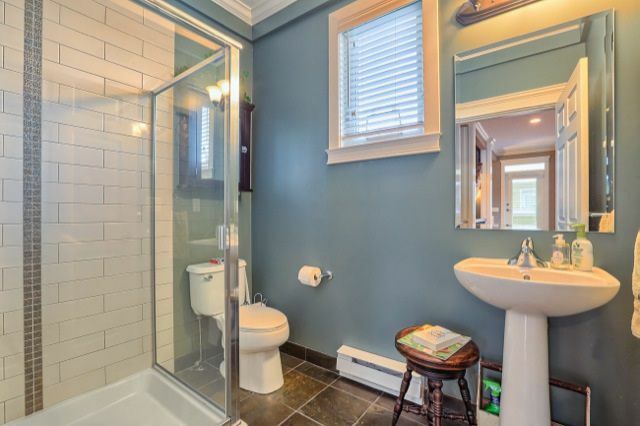 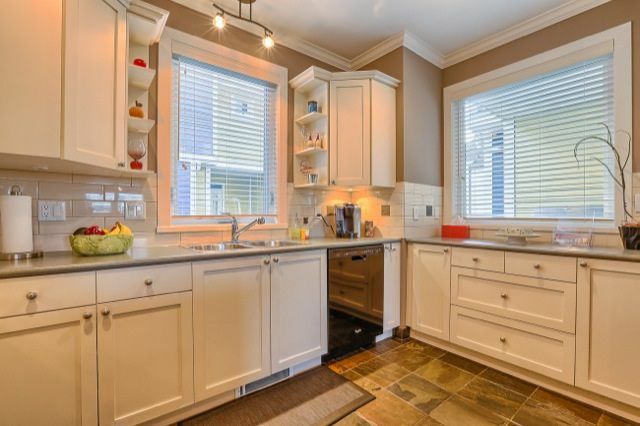 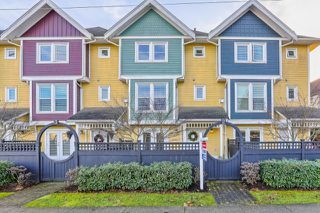 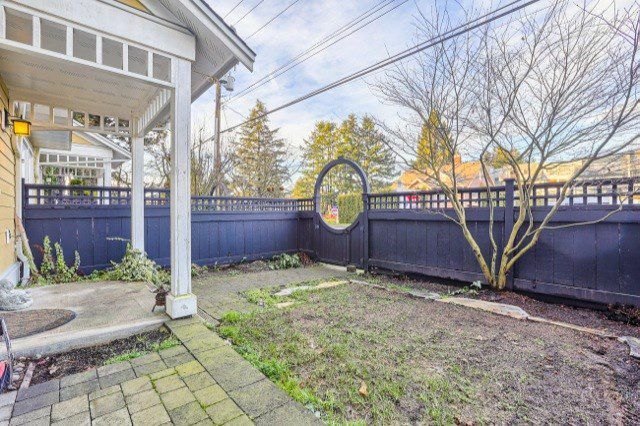 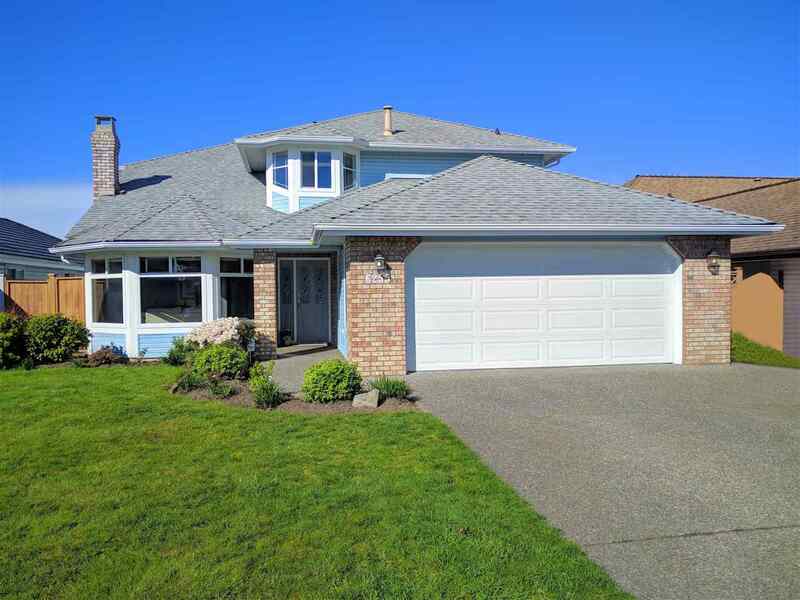 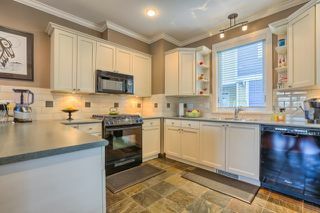 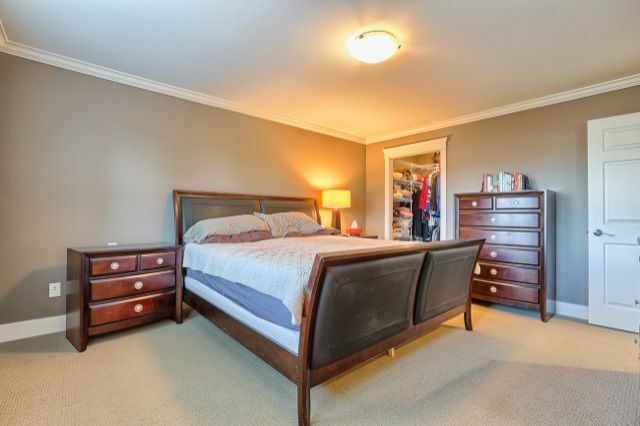 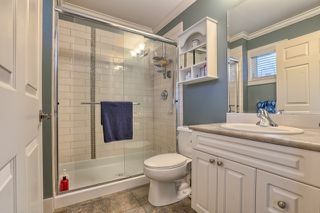 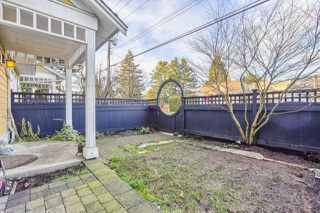 Located in the village of Ladner, walking distance to all amenities. 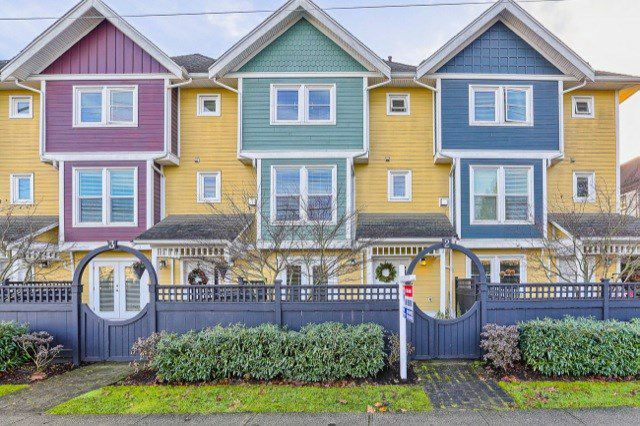 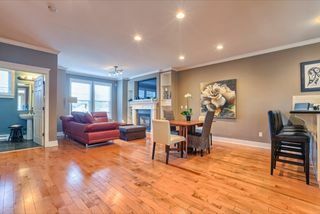 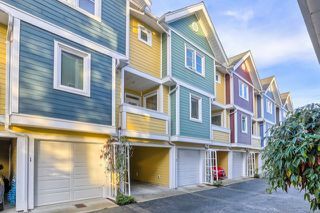 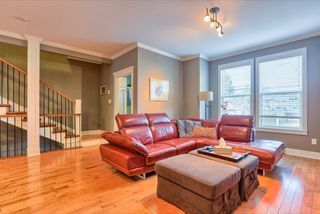 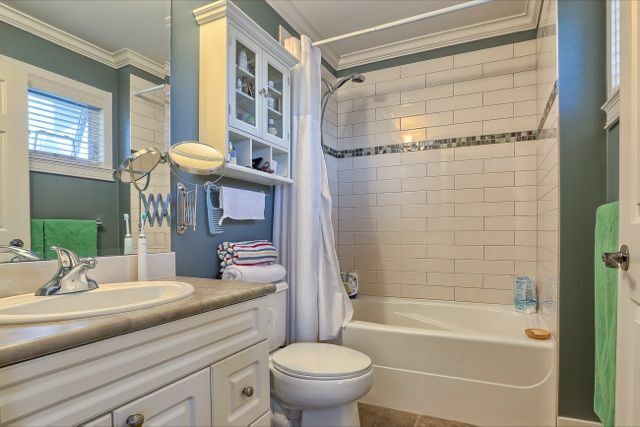 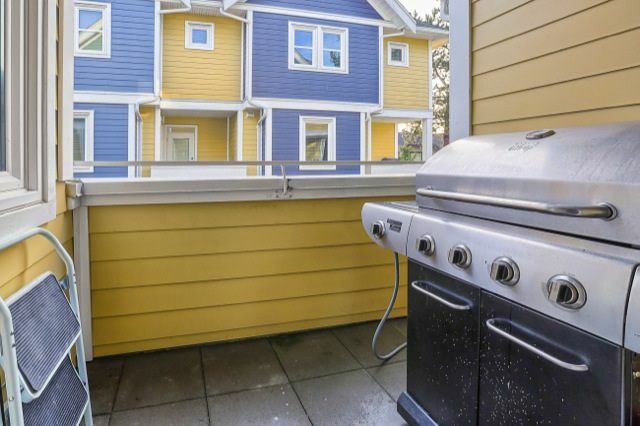 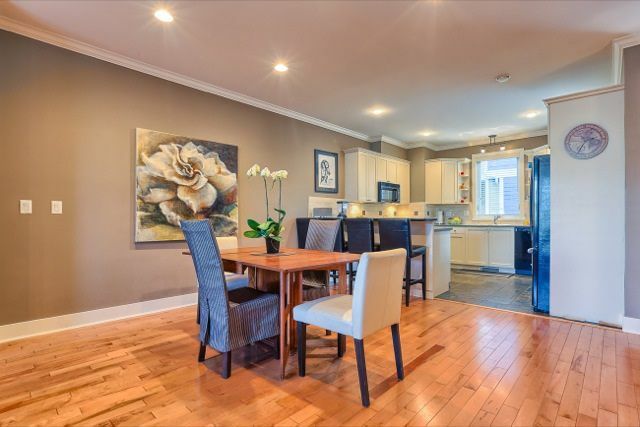 This lovely 3 bedroom townhome has it all. Over 1,700 sq ft of living space with 2 master bedrooms plus ensuites. 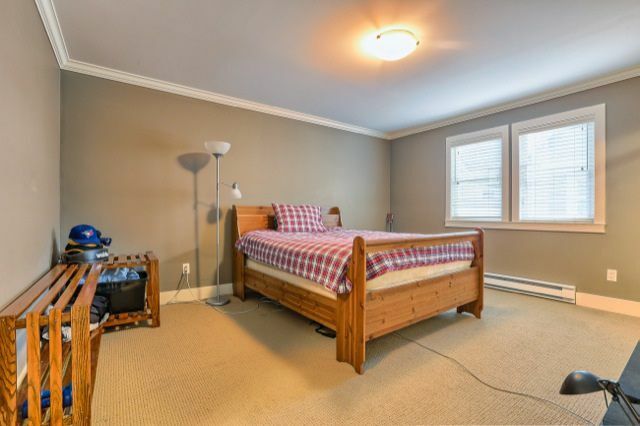 A den down which can be used as a 3rd bedroom. 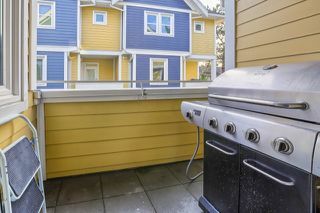 The ceilings are 9’, gas F/P’s plus an attic that has over 170 sq ft. 2 car parking with 1 garage and 1 carport. 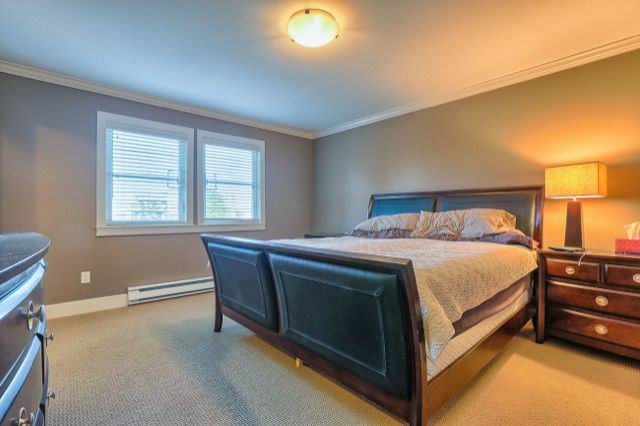 Property still has 10 year warranty.